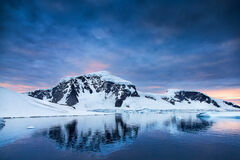 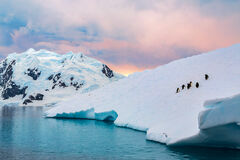 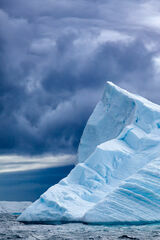 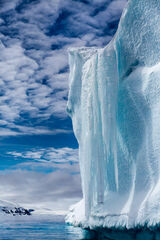 The frozen landscapes and wildlife of Antarctica simply have to be experienced to be believed. 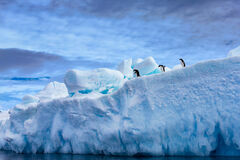 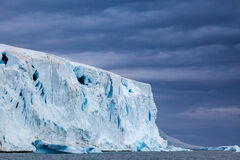 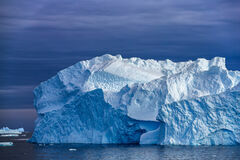 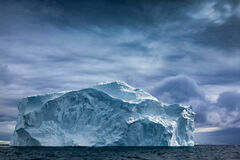 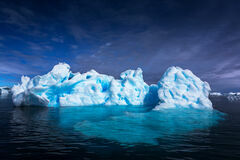 The icebergs of all shapes and sizes, Chinstrap, Adele and Gentoo penguins are everywhere. 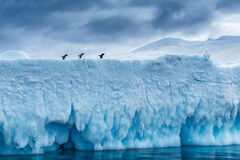 Throw in some Leopard Seals and Whales and you have more to see than anywhere else I have ever been.